Hiring an SEO Manger, PPC Analyst, SEM Manager, Online Marketing Manager or a Digital Marketing Manager? For all those you are looking for someone who truly understands the SEO. More often than not the benefit is if a person is a hands on and ready to roll the sleeves up and get into the programming code as well. SEO is a skill that is complex to hire for. SEO is Marketing. SEO is IT. Both is true, and here is a problem. Your marketing person and your programmer are very different types of people. Their background, education, training and work experience have almost no touching points at all. Jet now you are hiring a person that should somehow be an expert in both. A Marketing Director proficient in Java and C++? What makes things worse, if you are like a majority of companies, you are likely hiring your first staff dedicated to SEO. The likelihood is that that is the skill that is actually missing in your company. The question is then who will interview the SEO candidates then? In most cases it is your HR that does the first interview. Hence the SEO candidates are quite often asked the HR questions, and wonder when will they actually ask me something that shows my vast knowledge of my SEO “Black Magic”? The person SEO candidates have a real problem answering most of the HR questions. Here is the sample. SEO is in its current from less than 10 years old. 5 years is therefore half of the life time for the industry. 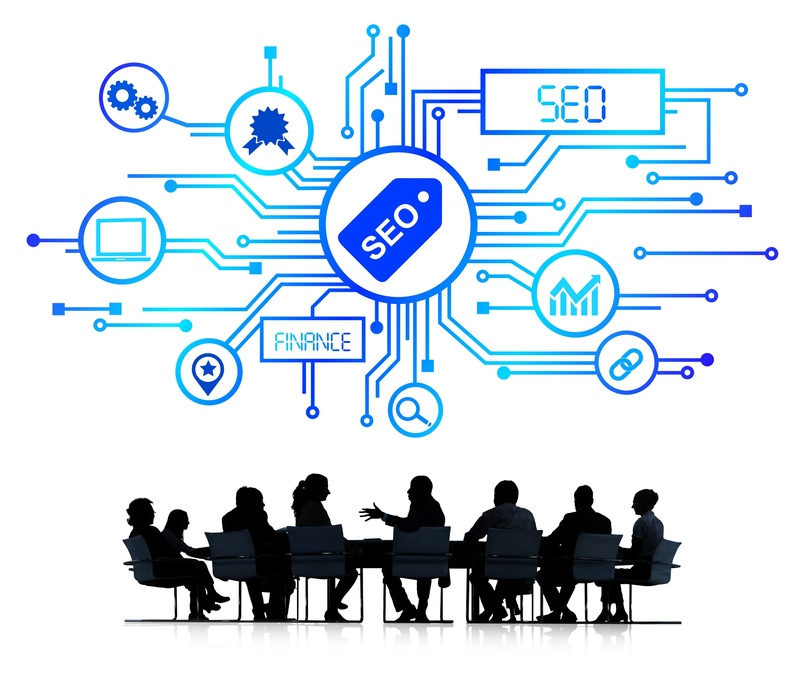 The SEO industry is developing rapidly and at accelerating pace. To try to predict what will the industry of SEO look like in 5 years is really a long shot. It requires skills that a SEO person is very unlikely to have. SEO people have analytical skills for data mining (Google Analytics). Although SEO is called the “Black Magic” or similar names, it is an exact science. Ruled by numbers, figures and facts. And in SEO all those rules are changing constantly and rapidly (think Google Panda for instance!). 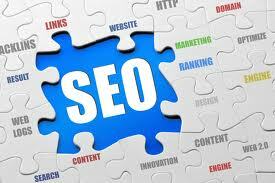 SEO is reverse engineering of the search algorithms and exploiting their “imperfections”. The much better question for a SEO job candidate is the question that actually assesses the knowledge and skills the candidate has. The exact questions are the best for the screening and filtering. Here is the sample of a good interview question for a SEO job candidate. What is the maximum size of a sitemap for Google? Sitemap files have a limit of 50,000 URLs and 10 megabytes per sitemap. If you have more pages you want to submit You can have more than one Sitemap file. With a short list of 5 questions like this you can easily filter the job candidates. The answers are Yes/No or the exact figure. You can shortlist your SEO candidates within minutes by asking the right questions. What is the total sum you have earned from Google AdSense? First you are filtering out job candidates that do not have experience with Google AdSense. Understanding the Google AdWords and Google AdSense programmes from both sides is crucial for truly understanding of how to spend your online budget on PPC. So what is the correct answer? An experienced Google AdSense publisher has most likely earned more from the AdSense revenue than the annual salary if offered for the job he is being interviewed. If the figure is much bigger than then the annual salary you will have a problem with the motivation hiring such a candidate. If the Google AdSense earnings are less than a half of the annual salary, it shows a limited experience and possible the understanding how to successfully run a PPC campaign as well. Note that this is not a definitive showstopper, but one would feel much more comfortable hiring a Google AdSense and AdWords all-rounder. If the article above doesn’t give you enough hints on how to interview a SEO job candidates @IrishRecruiter is available to help! Here are the contact details.